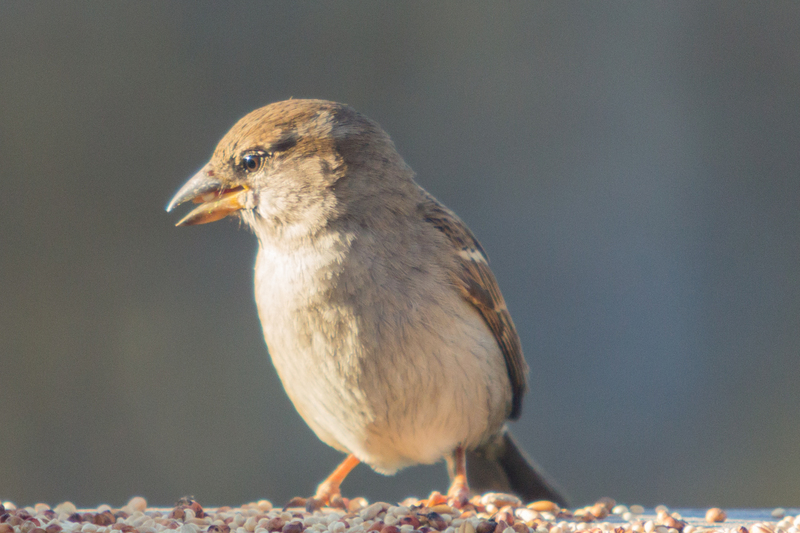 House Sparrow (female). 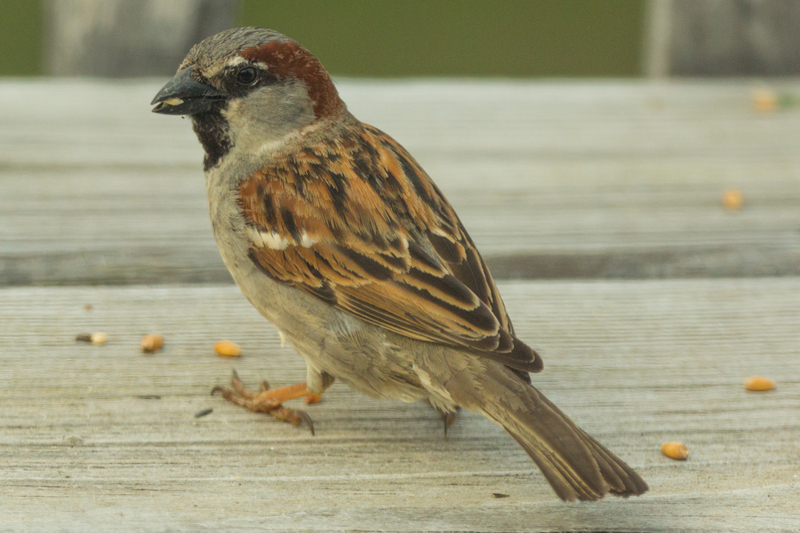 Passer Domesticus. Canon 5D III, 2.8 70-200 mm, 2x III. F 5.6, 1/640, ISO 1600, 400 mm. Canon 5D III, 2.8 300 mm, 2x III. F 5.6, 1/1000, ISO 1600, 600 mm. At least the birds appear to know what they’re doing.